Before TVPad was shut down by a lawsuit last month, the streaming TV device maker released four models of their popular TVPad. The TVPad allowed users in the United States, Canada, and Australia interested in streaming Korean dramas, Chinese news, Taiwanese movies and Hong Kong sitcoms over their home internet connection. 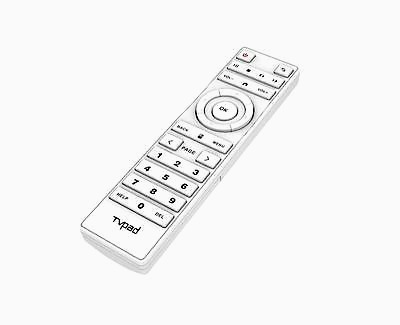 For the original TVPad (M121) and TVPad2 (model M233), it seems as if the remote remained the same. Their remote control resembled those advanced remotes from cable companies with too much functionality. Too many buttons (approximately 40) and multi-colored controls. I couldn’t imagine trying to have my mom or dad navigate this. With their current cable remote, they only use a third of the controls. 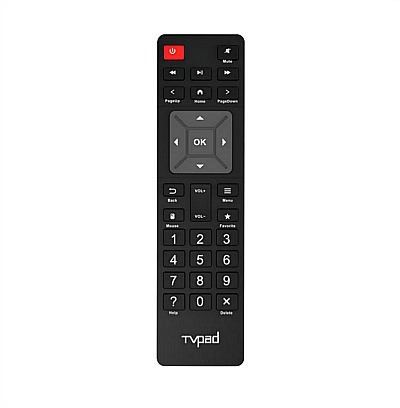 With TVPad 3, the company got the message and simplified their remote ; reducing the number of controls and buttons. 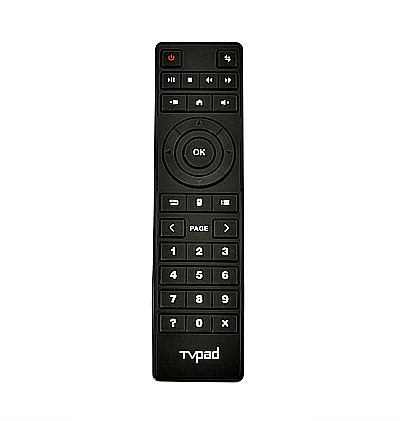 The TVPad3 remote had “only” 27 buttons and went with a nearly completely black design. 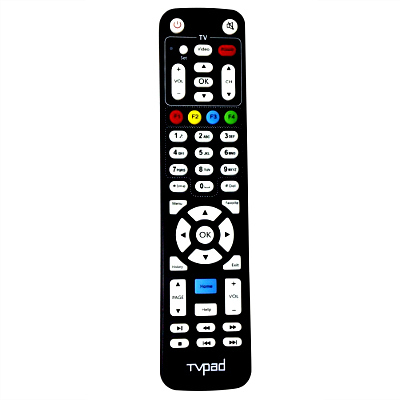 Also with the third model, TVPad was at the height of its popularity. With that, the company released a limited-edition white edition of their device. Along with that came a a special edition white remote control. It mirrored the TVPad3 remote, just white. All the remote controls for the TVPad took two AAA batteries.